I often say I photograph babies & bumps, but what I really capture is women becoming mothers. Having a front row seat to that is quite a privilege. Happy Mother's Day to my Sweet Wally mommas & to everyone who mothers someone in some way! 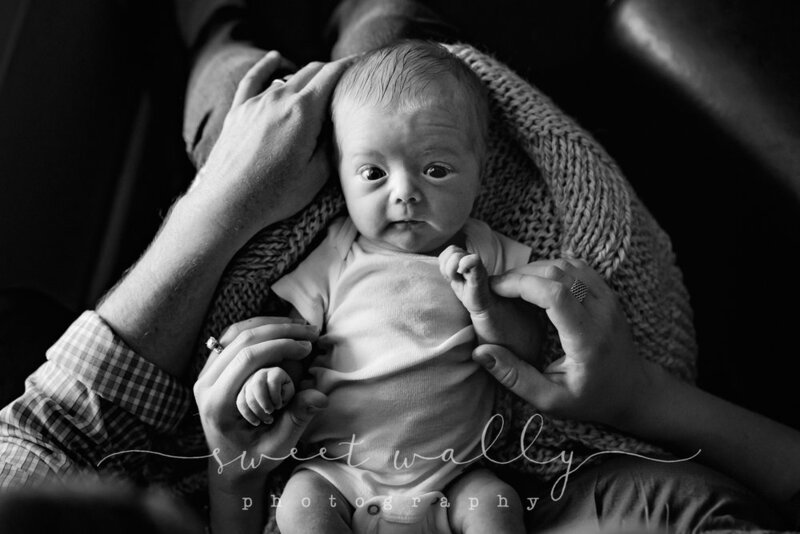 Whitney Williams is a maternity & lifestyle newborn photographer serving Nashville, Tennessee, and its surrounding areas, including Brentwood, Franklin, Murfreesboro, & Hendersonville.